On Thanksgiving, we celebrate all that we are thankful for. 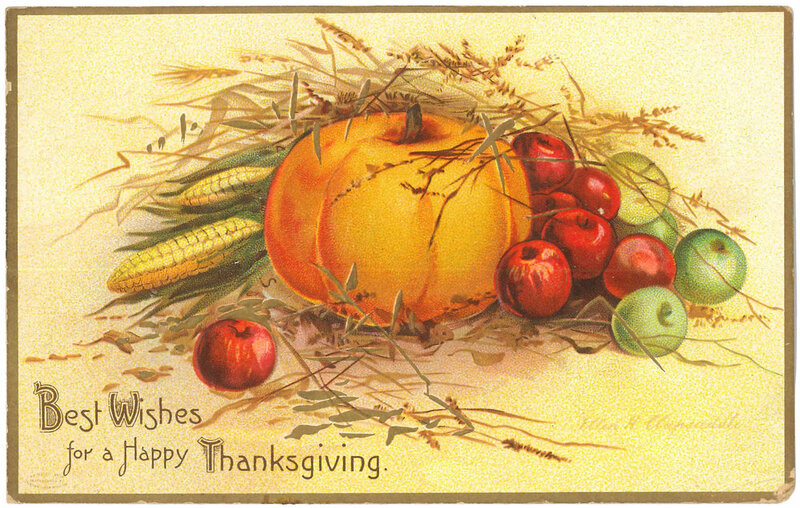 At Historic Huguenot Street, we are thankful for you! As we enter this holiday season we want to take the chance to thank you for all that you help accomplish on Huguenot Street – the work to preserve this history could not be done without you. To continue this preservation work, click here. In honor of Thanksgiving and the holiday season, here are a few recipes preserved in our archives. We hope they bring you as much joy as they did for those who used them originally. Happy cooking! These recipes represent a unique moment in American history. Not only do they showcase the life within American households over a century ago, they are treasured family traditions passed on and preserved at Huguenot Street as gifts for the next generation. Today, thanks to you, their existence gives everyone else a chance to enjoy a taste of history.